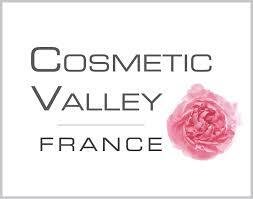 Last October, on the exhibition Cosmetic 360, during the Cosmetics Cluster Rendez-vous, a partnership agreement between Canadian Cosmetic Cluster represented by its President, Margarita Sidorova, and Cosmetic Valley, represented by Jean-Luc ANSEL, its CEO & Founder, was signed. The Canadian cosmetic Cluster is a new born cluster, following the discussions we had last year on the clusters' dynamic and importance to boost SMEs. This new partnership follows the path we've drawn for fews years with Québec International.